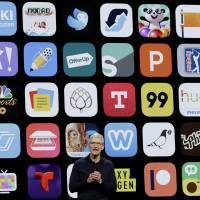 SAN FRANCISCO - Adobe Systems Inc., the maker of popular digital design programs for creatives, is planning to launch the full version of its Photoshop app for Apple Inc.’s iPad as part of a new strategy to make its products compatible across multiple devices and boost subscription sales. Adobe’s main suite of media-editing products is known as Creative Cloud — a subscription service that gives users access to apps including Photoshop, Premiere and Illustrator on Mac and Windows computers, and companion mobile apps such as Photoshop Mix on the iPhone and iPad. The current Creative Cloud apps are based on aging architectures with different underpinnings for each device. 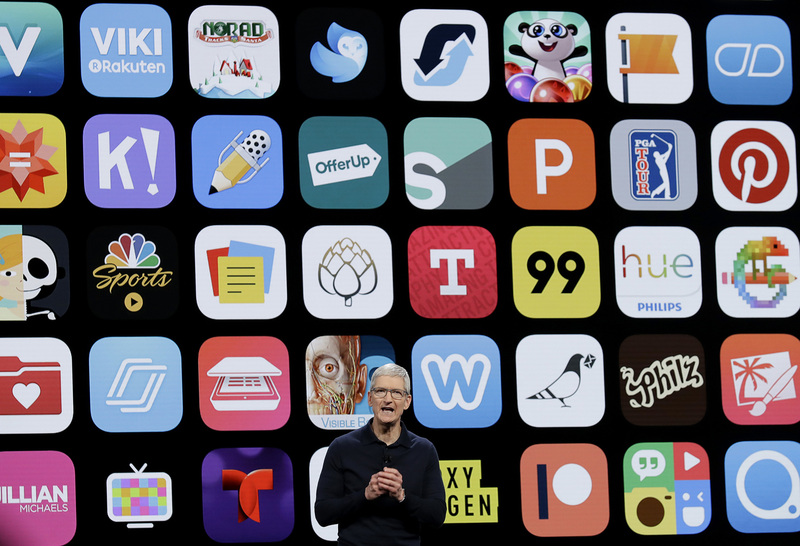 The new versions of the apps will allow users to run full versions of the programs on Apple’s iPad and continue edits on different devices, the people said. The moves are similar to ones Microsoft Corp. has made as part of its software and services-focused turnaround in recent years. Adobe has dropped hints it was headed in this direction. It recently previewed Project Rush, a light video editing app that works on iPads and computers. Rush is a “test bed” for the new platform, a person familiar with Adobe’s software development said. It also has launched the Lightroom CC app for iPads and iPhones.